The Maitlands Nature Reserve is located near the Maitland River Mouth off Beachview Rd heading towards Seaview. This area was once the property of the Maitlands Lead Mines, but is now a thriving forest reserve with towering yellowwood trees protected milkwoods. 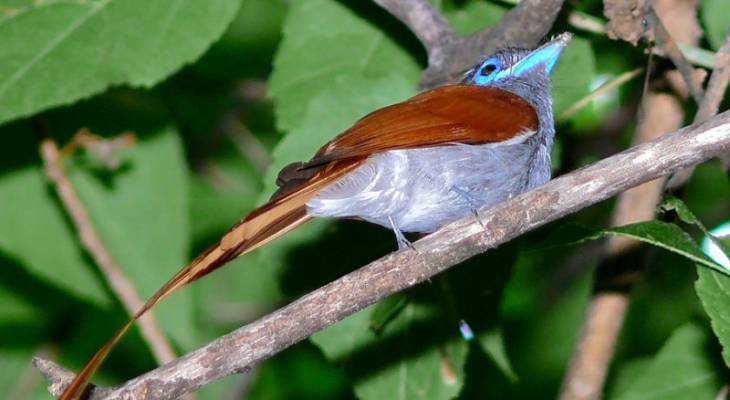 The 125 ha forest provides refuge to several small buck, and dozens of bird species, including the Knysna lourie and the paradise flycatcher. This small section of coastal forest can be explored from various short circular hiking trails ranging in length from 3 km to 9 km. Trails begin at the old wagon trail and lead a variety of biomes, primarily dune vegetation and coastal forest. Ablution facilities are available at the nearby Maitland Resort. Entrance is free and no permits are required. Maitlands Nature Reserve Information and Nearby Accommodation.